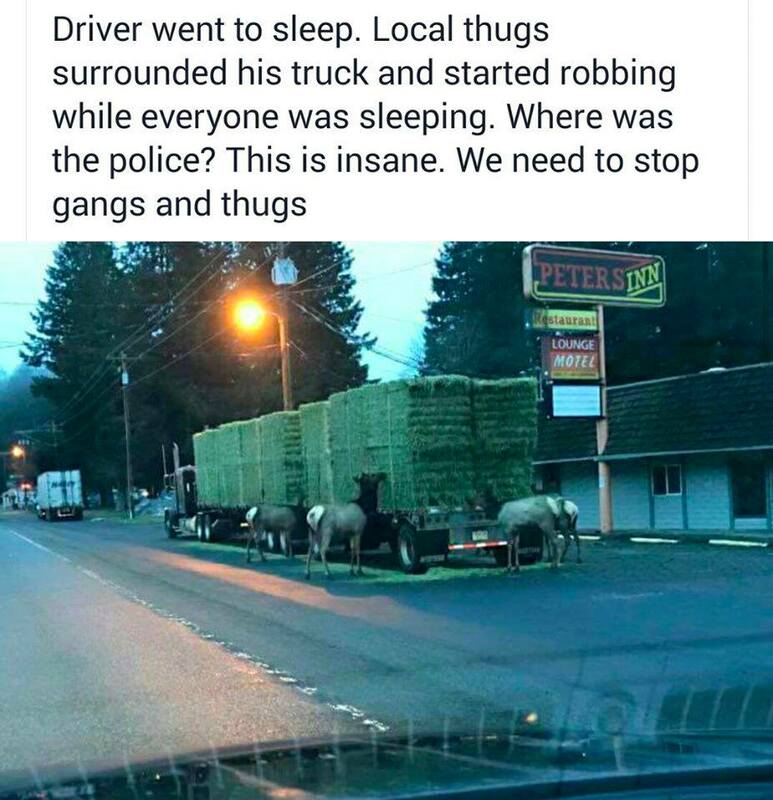 You just can’t be up to these gangs today. Wow…the audacity. Great timing of the photographer though but I suspect that person should be tried as an accomplice since they allowed the theft to continue once detected. Stay safe out there. They look like extremely brazen and dangerous thugs!